The NCR Pads website was established in 2007. 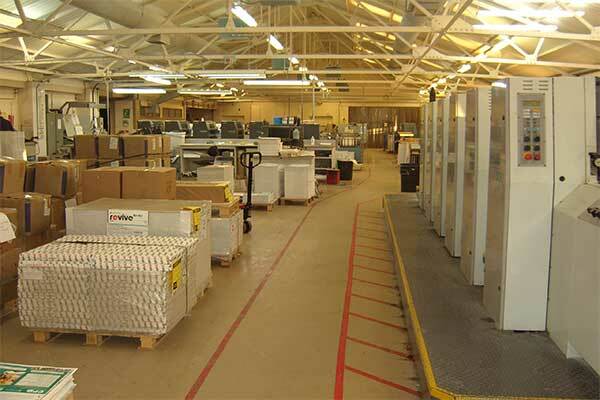 Having traded for many years prior to this we decided to extend our expertise in NCR Printing to include online customers, as there seemed to be a gap in the market for purchasing NCR products online at affordable prices. We offer a wealth of experience in producing high quality printed NCR products and aside from our standard product range, we are able to accommodate most bespoke orders on request. We are also able to offer a professional design service with set design fees if needed, leaving you more time for your business. 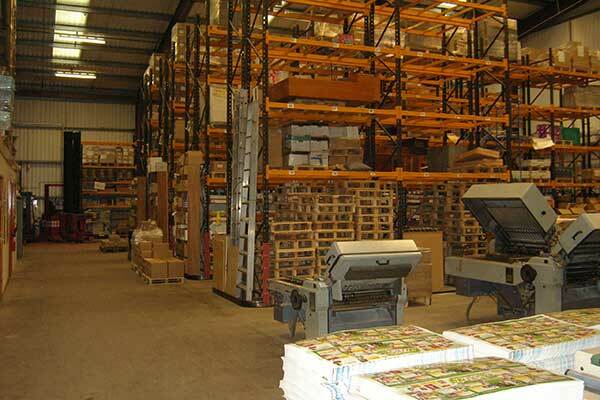 We know that ordering NCR products can be slightly overwhelming and there are a lot of important factors to consider like size and whether to choose Books or Pads? Do I need sequential numbering? We are here to help and advise you during each step of the ordering process and you can contact us at any time. We aim to keep the ordering process as simple as possible. Our website is easy to use and allows you to place your order online, select any 'optional extras', pay for your order and upload your artwork. Invoices are emailed to you instantly meaning there is no delay. You will be kept informed of the progress of your order and you will be notified when it has been dispatched. 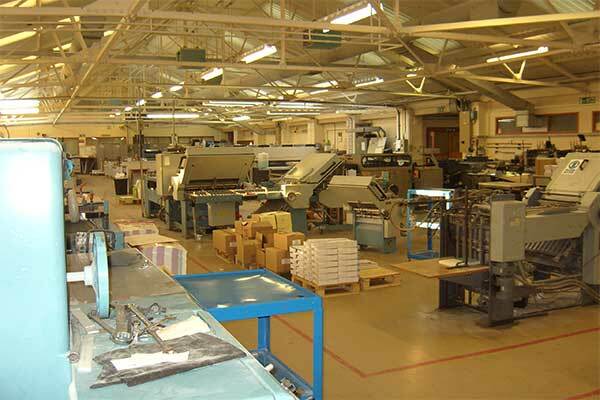 We offer both Sheet-Fed and Reel-Fed Offset Printing (litho), enabling us to cater for short and long run orders. We use the most advanced Printing and Finishing equipment to produce your printed product and you can be assured of our commitment to high quality; we want you to happy with every aspect of your order. If you're still not sure about ordering from an online Printer then please take a look at some of our reviews on Trustpilot, we are very proud to have gained a 5 star rating.